Following our slogan of “Putting the Pieces Together”, WECO integrates our products to provide new and retrofit oven assemblies and controls for a variety of infrared heating applications, including forming, curing, and drying. 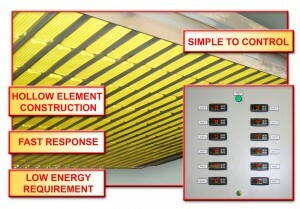 Check out the case studies below to see how we put the pieces together to create IR heat solutions for our customers. 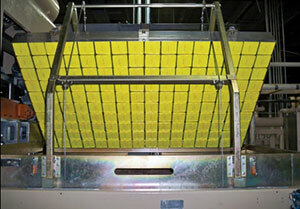 The capacity to quickly test heat durability of new materials presented great advantage to our client. Not only does this ease innovation, the potential to expand into materials manufacturing for resale to third parties is now also readily available. 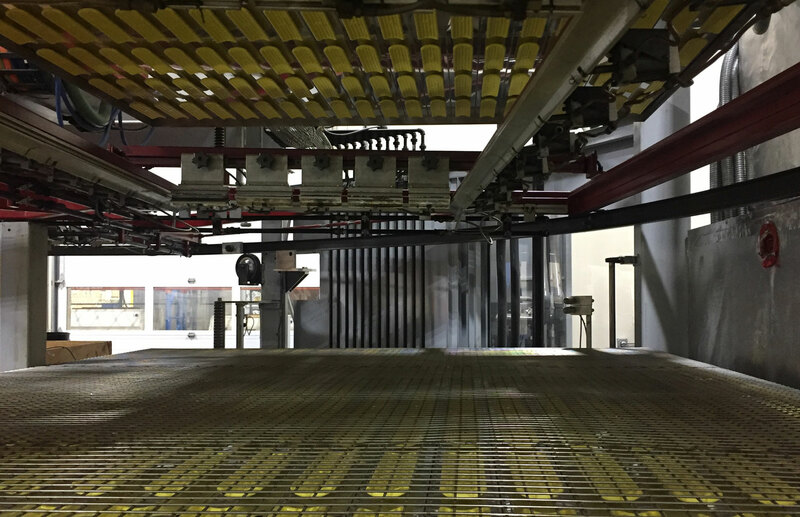 A new platen system with zone-specific heating controls and energy smart technology was the best course of action to solve the issues at hand while giving the client the greatest options to hone production. 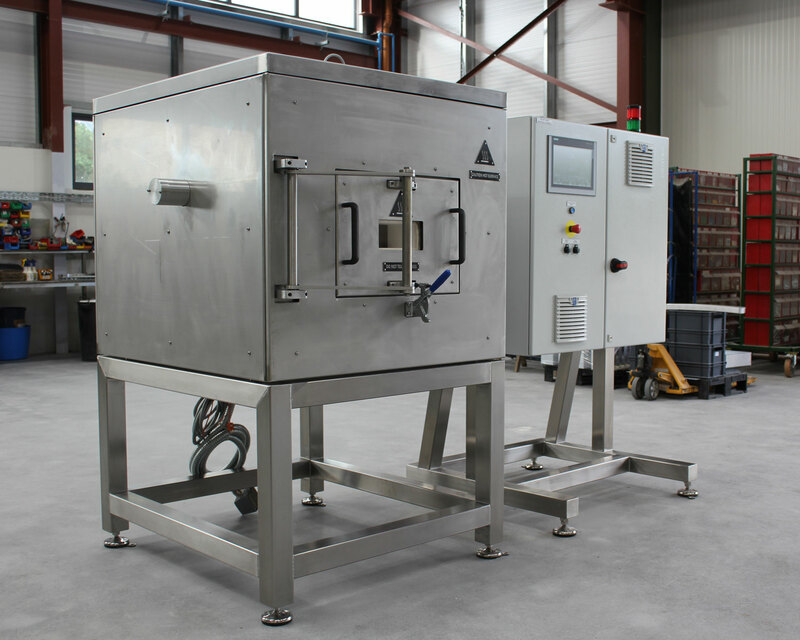 The client required a complete upgrade on one of its main plastics thermoforming lines – manufacturing consumables for the food service industries. Santa Fe was in need for an upgrade an ageing and energy-costing plastics thermoforming line to an effective infrared based heating solution all while remaining well within the power constraints for the local electricity grid.